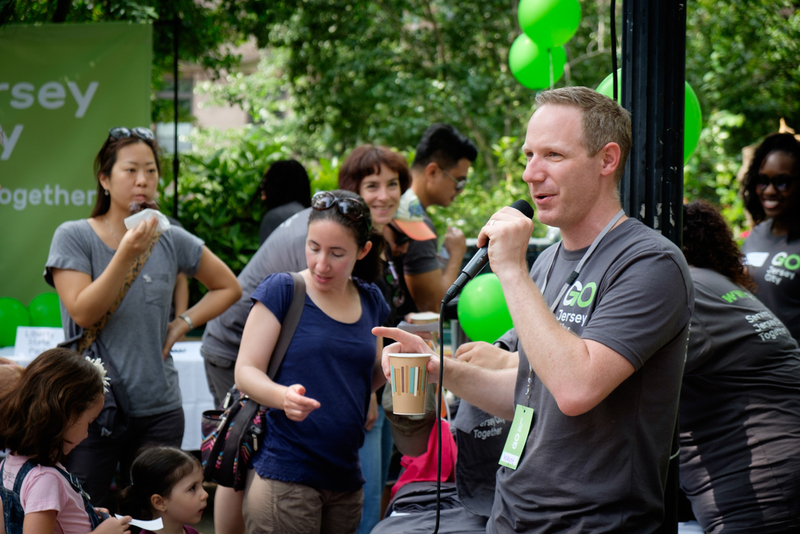 Join your neighbors and help make Jersey City better by joining us on a community-wide service day. Click below to signup and join the party and go! What is Go JC? 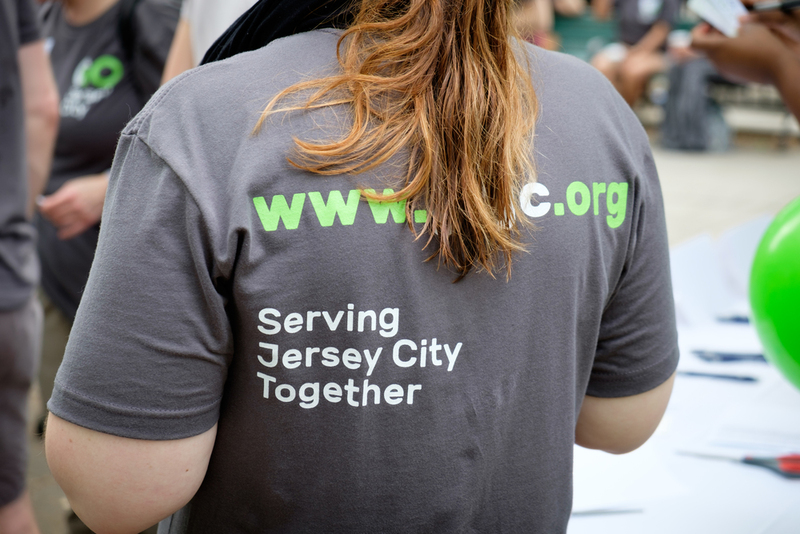 Go Jersey City is a day of service and fun where residents of Downtown Jersey City, and beyond, go out and serve 10 to 15 organizations and parks throughout the city. It is a way for us to give back and support the people and places that make our city great. How Does it Work? We will gather at Van Vorst Park at 10 AM on June 3rd. There you can register for any of the available projects, find your team, have some breakfast, and then head out for your project. Afterwards we will gather for an after party to celebrate the day. Check out pictures from 2016! Sign up for our GO Jersey City newsletter! We will send just a handful of emails throughout the year letting you know of other opportunities we have to make Jersey City better. Thank you for your submission. We will let you know of volunteer opportunities we are hosting throughout the year. It's only a hand full of emails and you can always opt out!